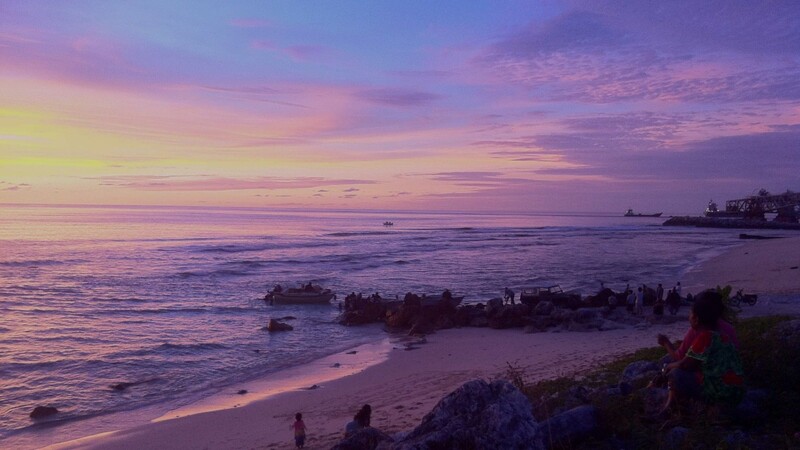 There are a few great restaurants in Nauru that we recommend you try. © 2017 Nauru National Tourism Office. All rights reserved.